Dorothy Namunana, 27, of Namasiga in Busedde has delivered a rare set of quintuplets. The four baby girls and a boy , who weighed between 2 and 3 lbs, arrived on Saturday morning at the Jinja Hospital in Uganda. Dr. Andrew Kintu said Dorothy had a normal delivery. She delivered her first child at 6:45am and it weighed 1.5kg. The second child came an hour later weighing 1.1kg, while the third one weighed 1.2kg. The fourth baby weighed 1.5kg and the last baby was at 1kg. “The babies and their mother are in good health, although the young ones are very hungry and we are devising ways of feeding them. The mother cannot readily breast feed them,” Kintu said. 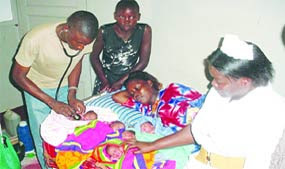 “Am so shocked because I knew I was carrying a pregnancy of triplets and not quintuplets. I am grateful for what God has provided but we are very poor to raise all of them.”Dorothy’s husband, Swalique Mudodo first refused to go to the hospital, but was later convinced by his brother. “I was happy on learning that my wife had given birth, but the shocking part of it was that I now have 12 children,” Mudodo said. Mudodo’s first two wives had delivered seven children. Mudodo said his family had a history of twins. He added that he once had twins but they died in their infancy. This is the family that needs help. The family that doesn’t have the means to provide for all of the babies that have been sent. 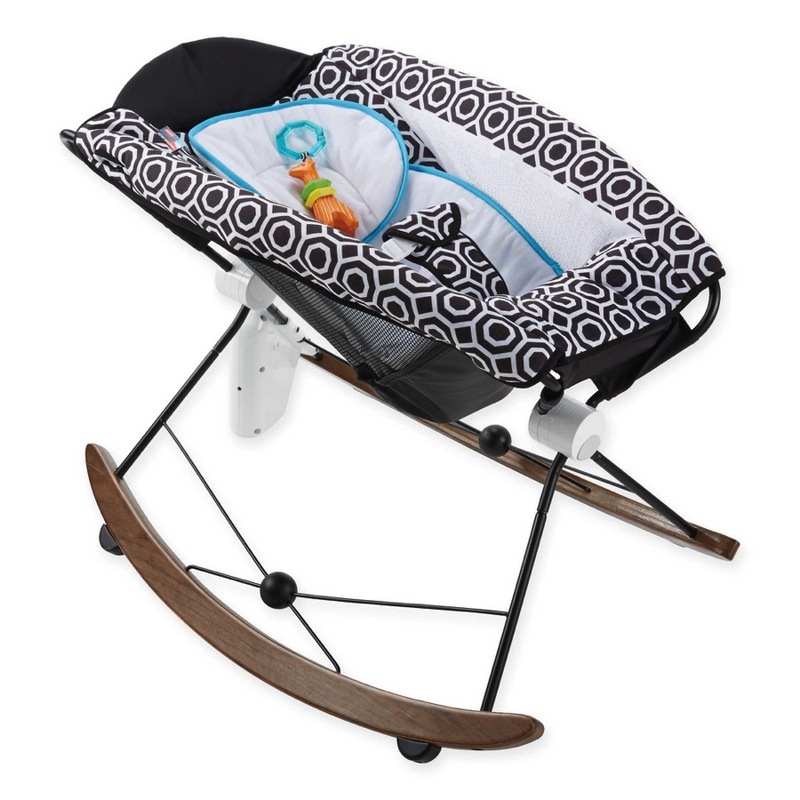 They are not registered at 3 different department stores for ‘gear’ their kids will only use a few times. They are just looking for bills to be paid and their children to be able to grow up healthy.